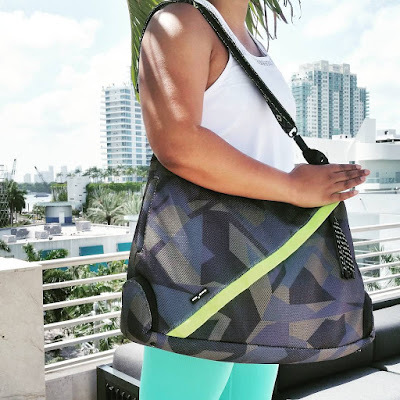 A couple of months ago, I attended the WOW Summit, and got to try out a ton of healthy products. One of those products was a package of Biotin Bursts from NeoCell. For the past year, I have been pretty good about taking biotin. My skin, hair, and nails have definitely appreciated it! I'm always looking for easy way to take biotin. 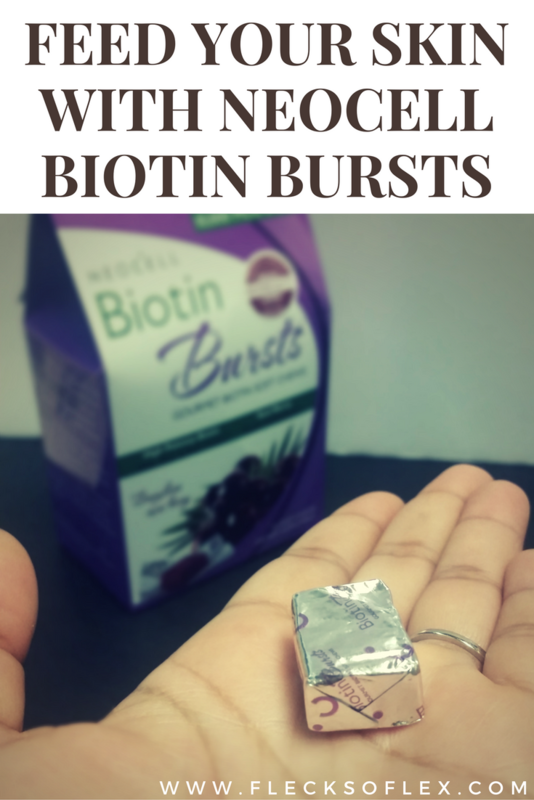 That's why I was so pumped to try out the Biotin Bursts. 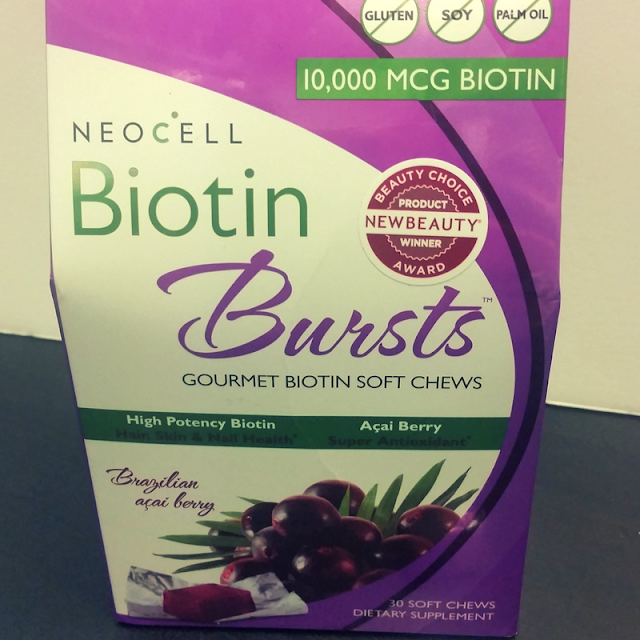 These little bursts are yummy and easy to just chew and go, which means I can keep extras in my purse to take with me in case I forget to take one before I leave home (read: no need to grab a glass of water like you might if you had to take a capsule!). I love that they taste like Now and Laters. Is that weird? That's what they remind me of! Maybe that's because I'm a 90s kid? Either way, that acai berry really makes these delicious, and if I can feed my skin and eat something delicious at the same time, that's a win-win for me! Now, I should note that the Biotin Bursts are not Whole 30 friendly. 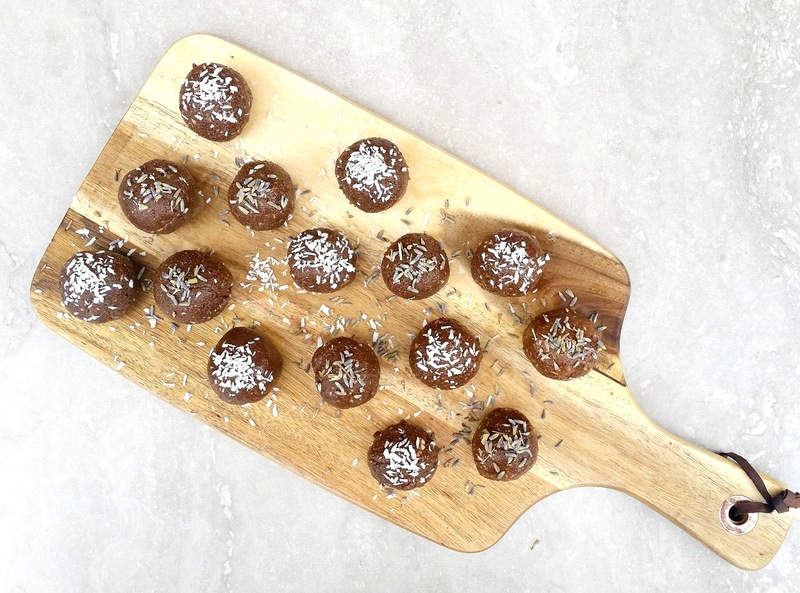 They contain stevia, dried cane syrup, and rice syrup, so you wouldn't be able to take them if you're going through the Whole 30; however, they are gluten free, soy free, and palm oil free. Now, on to the part I know you have all been waiting for: the giveaway! Fill out the Rafflecopter below to be entered to win one package of NeoCell Biotin Bursts, or a $25 NeoCell credit. Good luck! 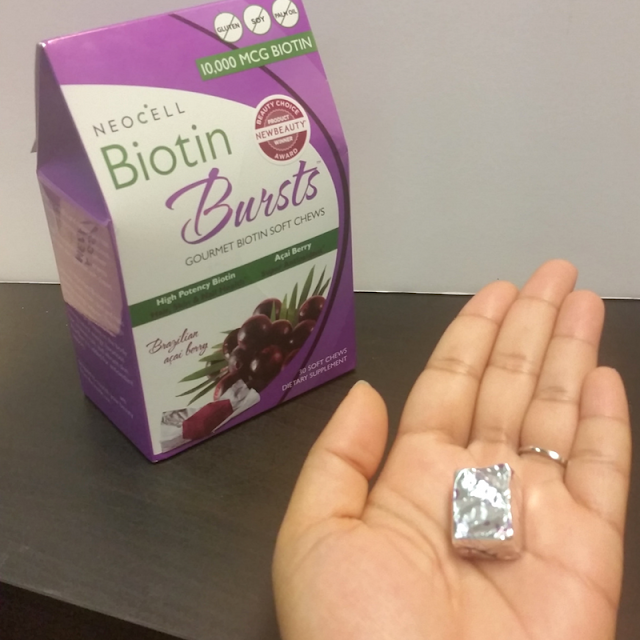 Disclosure: I was given a package of NeoCell Biotin Bursts in exchange for a review. All thoughts shared in this post are my own! I think this is an interesting product. Hope to try! That's a great giveaway Alexis. I'm using Biotin myself and love the results! I've been seeing NeoCell products everywhere and reading/researching their products - it's all very encouraging! My hair has been thinning since I turned 40 and worsened after 50. I think NeoCell's biotin formulation would be helpful for me. I've been trying to grow My hair to that oh-so-tempting length of just past My breasts FOREVER! My Mother takes Biotin and Hers is down to Her derriere ;D 💋 A Very Merry Christmas 🎄 to You All!! I don't know that I SHOULD win, but I'd like to win because I am always looking for new ways to get nutrients into my body.